Both sexes fully winged. 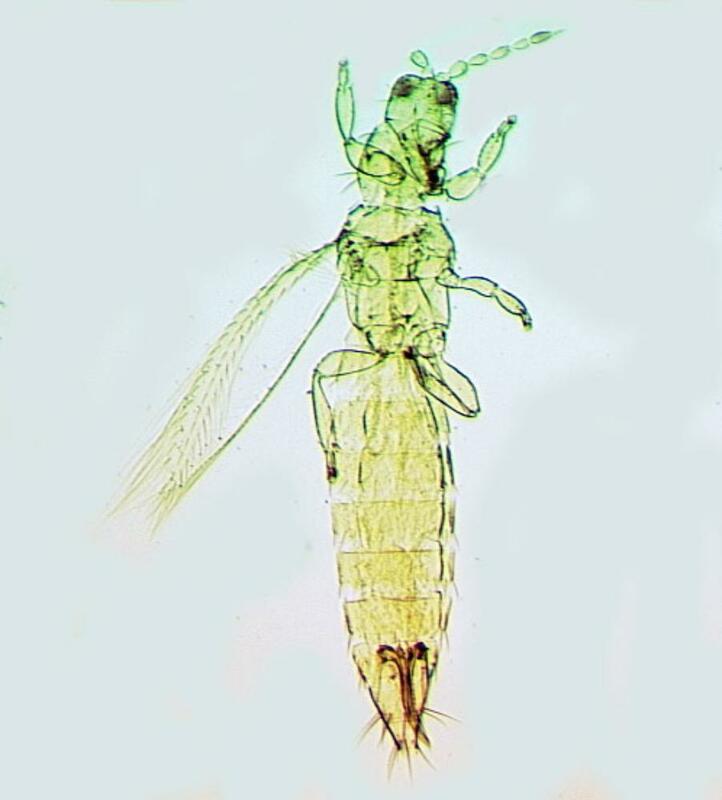 Body and legs yellow, distal antennal segments brown; fore wing pale. Head wider than long; three pairs of ocellar setae present, pair III longer than margin of ocellar triangle, arising just within lateral margins; postocular setae pair I present, pair IV as long as distance between hind ocelli. Antennae 8-segmented; III–IV with sensorium forked; segment VIII almost twice as long as VII. Pronotum with 5 pairs of major setae; anteromarginal setae almost as long as anteroangulars; one pair of minor setae present medially between posteromarginal submedian setae. 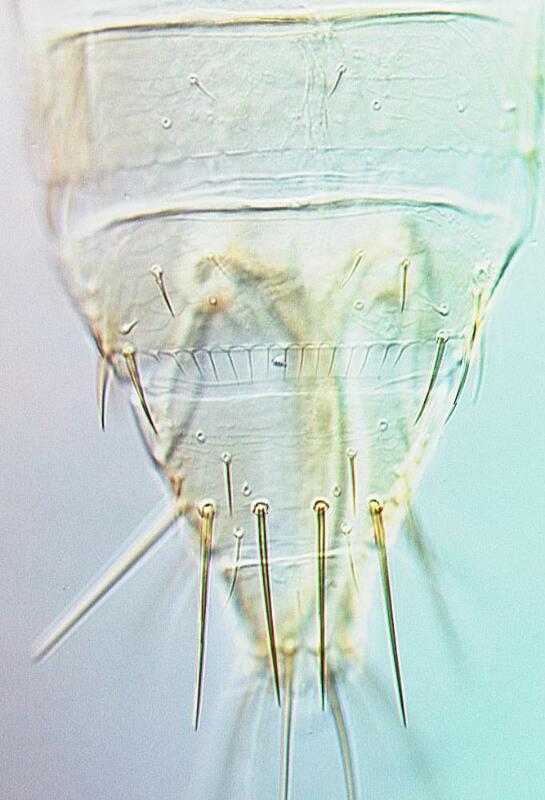 Metanotum with 2 pairs of setae at anterior margin; campaniform sensilla present. Fore wing with 2 complete rows of veinal setae. Abdominal tergites V–VIII with paired ctenidia, anterolateral to spiracle on VIII; posteromarginal comb on VIII with long, regular, microtrichia. Sternites III–VII without discal setae, except sternite II with one or two long discal setae medially. 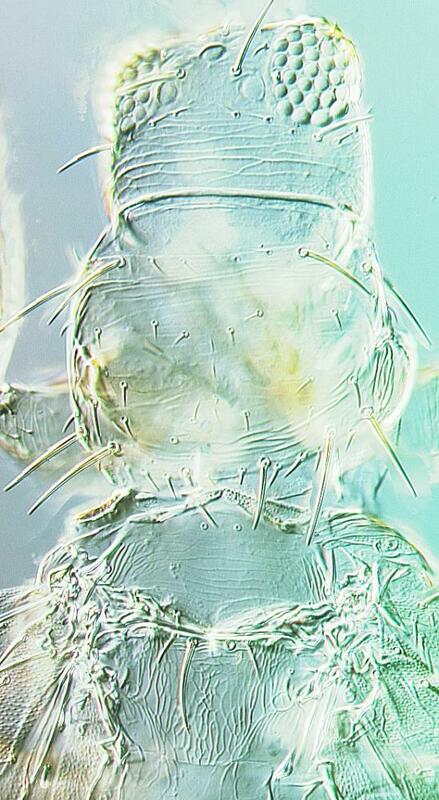 F. gossypiana is similar in color and structure to F. williamsi, the common species on Zea mays, but has a more slender head, and the setae on the ninth abdominal tergite are shorter. Keys to 74 species of Frankliniella recorded from Central America and the Carribean were provided by Mound & Marullo (1996), and to 40 species from Brazil by Cavalleri & Mound (2012). Presumably breeding in flowers; adults are recorded sheltering under the webbing of spider mites on leaves (Mound & Marullo, 1996). California, Arizona, Texas, New Mexico, Utah, Mexico, Costa Rica.